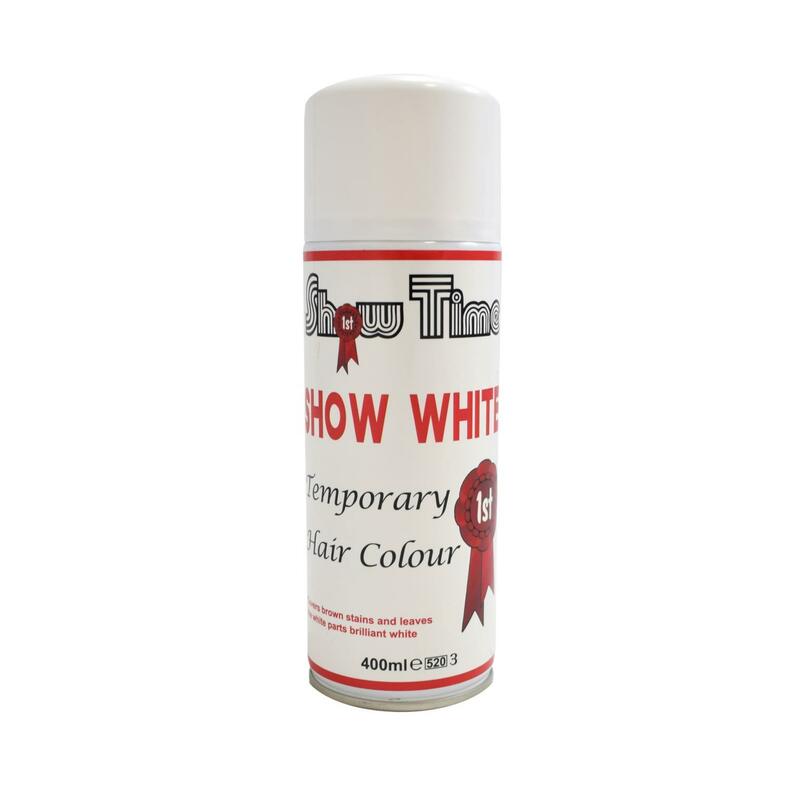 White hair colouring spray, great for covering yellow stains and washes out easily. Ideal for Holstein and Charolais cattle, as well as heads and legs of other breeds. 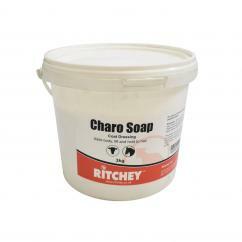 Also very popular for horses, particularly Shires.